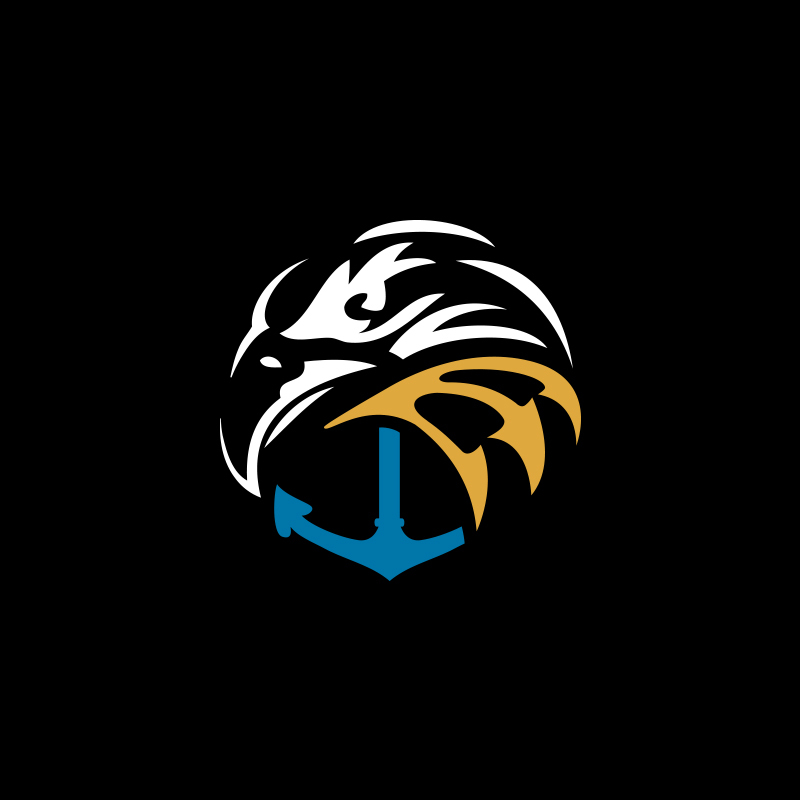 New position is part of benevolent organization’s restructuring to enhance the financial, emotional and educational support needs of the Naval Special Warfare Community. VIRGINIA BEACH, Va., May 23, 2013 – The Navy SEAL Foundation, a non-profit organization providing critical aid and ongoing support to the Naval Special Warfare (NSW) community, announced today that the Board of Directors has appointed Robin King to the new position of Chief Executive Officer. The position was created as part of the organization’s restructuring to ensure heightened responsiveness to the needs of the NSW community and their families. 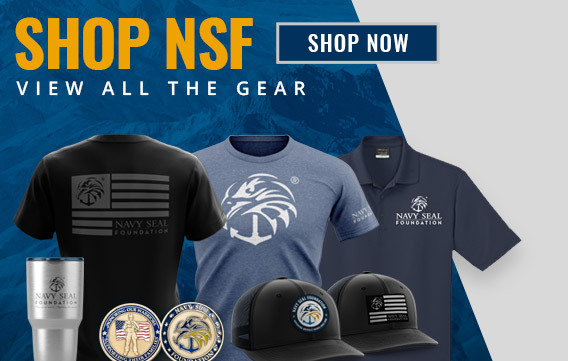 The Navy SEAL Foundation provides immediate, ongoing and unwavering support and assistance to the Naval Special Warfare community and their families, coordinating with NSW commands to support the critical needs of active-duty operators while also providing resources in three key areas: family services and command support, educational programs and legacy preservation. King, who has served as the interim Executive Director since March 2013, has been part of the Foundation’s senior leadership team since its inception. 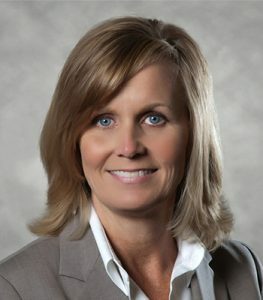 She previously held the position of Deputy Executive Director, and served as the Foundation’s Chief Financial Officer. During her tenure, King has helped drive tremendous growth in program support for the entire NSW community including active duty operators and their families. Under her fiduciary leadership the Foundation garnered the highest possible ranking from Charity Navigator, America’s leading independent charity evaluator, for its sound and transparent fiscal management. As CEO, King will be responsible for delivering the Foundation’s three pillars of support: family services and command support, educational programs, and legacy preservation of the NSW community. She will continually interface with NSW community leaders to ensure the Foundation is meeting current needs, as well as anticipating future needs. As part of its organizational restructuring, the Foundation will also be adding the position of President, reporting to King, whose primary responsibilities will include public relations, as well as building and maintaining relationships with current and prospective key donors and constituents. The Foundation is actively searching for the right candidate to serve in the President’s position and encourages post 9/11 former officers or enlisted SEALs to apply. Qualified and interested candidates for the position of President with the Navy SEAL Foundation should send inquiries to HR@navySEALfoundation.org.